Can a non-employee, third-party consultant have a privileged communication with a company’s in-house counsel? In a matter of first impression, the Tennessee Court of Appeals said yes, adopting the functional-equivalent doctrine to apply the privilege to consultants whose conduct and behavior comport with company employees. The court issued the ruling over the consultant’s employer’s objection and even though the governing contract stated that the consultant is not “an agent, legal representative, or partner … for any purpose.” Waste Admin. Servs., Inc. v. The Krystal Co., 2018 WL 4673616 (Tenn. Ct. App. Sept. 27, 2018) (Swiney, J.). You may read the opinion here. Although many states, including Tennessee, have not fully defined the attorney–client privilege’s scope in the corporate counsel–employee context, a developing corollary is whether the privilege covers communications between a company’s lawyer, including in-house counsel, and its non-employee consultants. Various courts apply the so-called functional-equivalent doctrine to uphold the privilege over a consultant’s communications with corporate counsel when that consultant is acting as the “functional equivalent” of an employee. Courts reason that, in today’s corporate world, there is no good reason to deny the privilege when a company outsources employee functions to third-party specialists. I previously discussed cases where courts applied the doctrine in C-Suite situations (see this post) and refused to apply the doctrine to public-relations firms (see this post). Two Contracts—But Does it Matter? The SOW did not expressly cover waste management, but generally covered procurement projects “submitted via email.” Krystal’s CEO emailed Denali employee David Jungling asking him on “take the lead” on assessing Krystal’s relationship with WASI. A question arose whether and how Krystal could terminate its WASI contract, and Jungling emailed Krystal’s CLO about the matter. Krystal and Denali later entered into a Master Services Agreement that, unlike the SOW, expressly stated that Denali would provide sourcing services to all of Krystal’s services. After Krystal terminated its WASI contract, WASI sued Krystal and Denali for breach, and inducing the breach, of the contract. Denali was ready to produce Jungling’s (its employee) emails with Krystal’s CLO, but Krystal sought a protective order claiming that the privilege precluded the emails’ production. The trial court applied the functional-equivalent doctrine, but only to communications after Krystal and Denali entered into the MSA. The trial court rejected the privilege for Jungling’s communications with Krystal’s CLO because those occurred during the SOW period and prior to the MSA. The appellate court, in an opinion authored by Judge Mike Swiney, noted that its research “did not yield any on-point controlling Tennessee law on the subject.” After reviewing the Upjohn decision and conflicting federal district court decisions, Judge Swiney adopted the functional-equivalent doctrine because it “acknowledges the reality of corporate activity” and upholds “a corporation’s legitimate interest in relying on frank exchanges between its legal counsel and non-employee individuals or organizations who behave as the functional equivalent of an employee.” (emphasis added). The SOW’s declaration that Denali and Jungling were not “agents or representatives” of Krystal was no impediment. The appellate court was “interested in how the parties actually conducted themselves,” and Krystal’s CEO’s instruction for Jungling to “take the lead” on dealing with WASI was enough to establish the functional-equivalent doctrine. 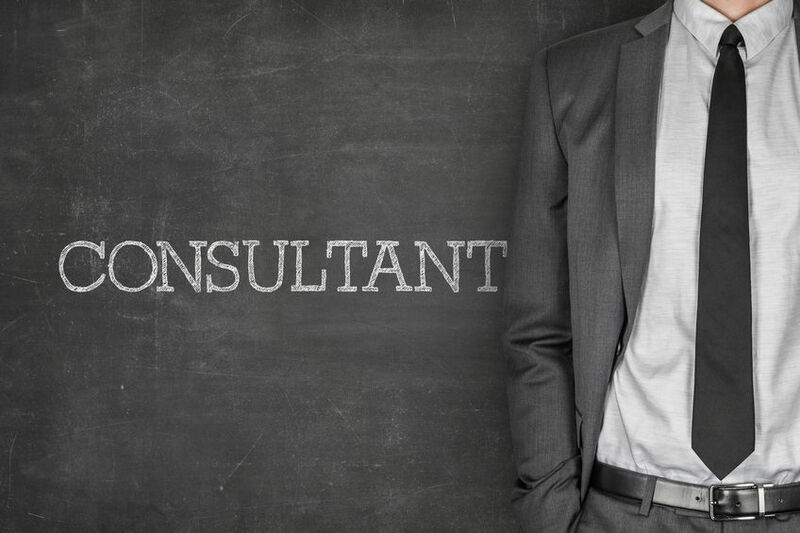 What about the Consultant’s Employer? So, in sum, Tennessee now follows the functional-equivalent doctrine to apply the privilege to communications between a company’s third-party consultant and its attorneys, with the focus on how the consultant behaved rather than a strict reading of a governing contract. Will WASI or Denali seek the Tennessee Supreme Court’s input? Stay tuned.